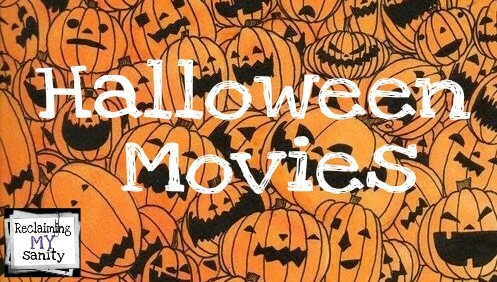 One of the things on our Fall Bucket List is watching Halloween movies. Most of these deemed as Halloween movies, we watch all year long. This list I put together I would say is for ages 3 and up. Although, some of them are fine for younger kiddos, too. One in particular that Pickle was afraid of was Frankenweenie. It wasn’t until he turned 3 that he was, mostly, okay with that movie. Of course, they are always going to ask questions during and after the movie. Apparently being 4 years old means having to ask “why” about every single thing. I love the curiosity. We are currently watching number one on my list. 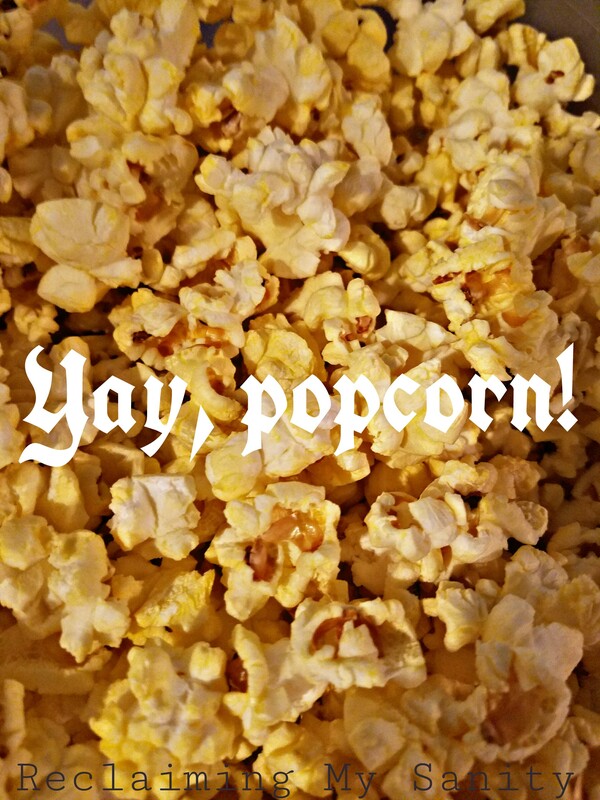 We even made popcorn to share. Here is the short list I made of movies that Pickle approves of. 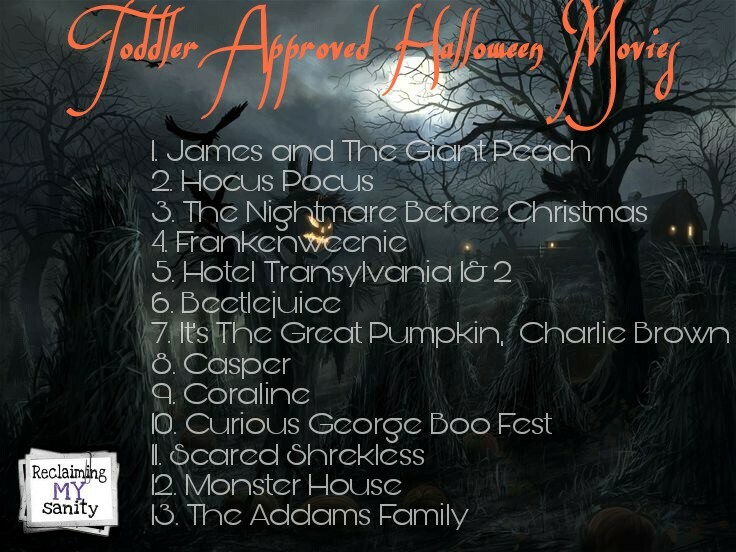 Let me know if you have any suggestions for toddler appropriate Halloween movies!